I was thinking about how the value of our house appreciated over the years. In spite of several poor economic downturns and other factors, it is worth more now than when we bought it, for which we are very grateful. However, my car is worth less because it has depreciated, a fact I anticipated but still don’t enjoy. 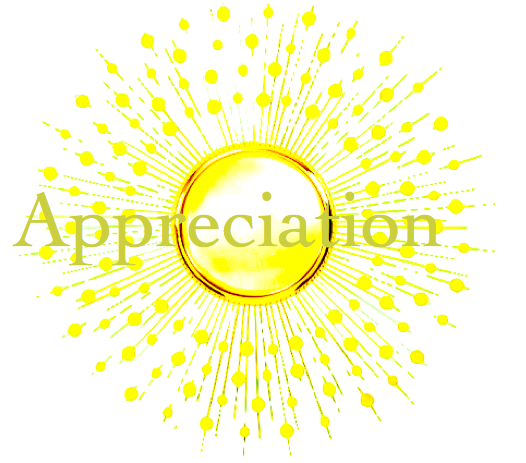 Appreciation is an increase in the value of a specific object or idea. When I appreciate a book, it increases in value to me and possibly to others if I share my appreciation. If I appreciate my wife, then she increases in value to me and hopefully my appreciation will help her increase in the value she holds for herself. I decided to be very conscious of what I appreciate as it will increase the value of my focus. I appreciate my ability to write and improve in my skills daily. I appreciate my good health. I appreciate a great marriage. I appreciate my good friends. I guess I could say I appreciate my life. How about you? What do you appreciate? I you appreciate life hit like. An Insane Psychiatrist – who can you trust? 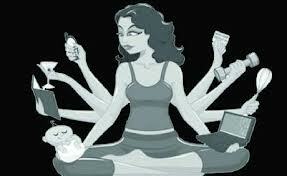 She is a psychiatrist to wealthy clients. She controls their minds and their money. Then they all end up dead. What is Neuro-Linguistic Programming? Dr. Stephanie Walker knows what it is and how to use it. In fact, she murders people with it. As a psychiatrist, Dr. Walker works with her very wealthy clients by taking control of their unconscious mind, enabling her to manipulate and guide their every action. After she moves a great deal of their wealth to her own private investments, her clients then commit suicide creating the perfect robbery and murder. 5.0 out of 5 stars Kaye Trout – Action, suspense, superhero, romance and true love. When Catch and Release arrived, I didn’t know if I’d do a review or not. Then I opened the book, read the prologue and was delightfully hooked…only putting it down when the need for sleep or the demands of life prevailed. And so, what do we have here and why is it so special? First, we have a suspense-filled, mystery/romance, fiction/non-fiction novel guaranteed to engage and hold you to the very end. 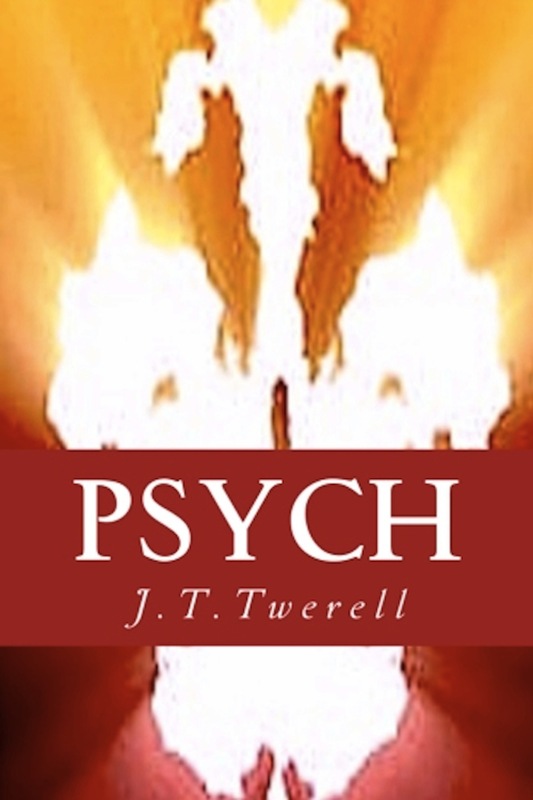 And second, as to why it’s so special, we have a gifted, consummate author, J. T. Twerell, who takes us on a trip which feels believable and so we follow as he leads us through the convoluted maze he’s created. He writes in the third party about Jennifer Blade, “J”, the complicated femme fatale who continually morphs as we try to define and trust her. Dr. Steve Sanders, a New York therapist, is our first-party-perspective protagonist who also tries to define, trust and love “J”. The uniqueness and quality of the novel stem from the non-fictional psychotherapeutic insights into human nature and Steve’s subtle, easy-going humor and personal therapist, Johnny Red. 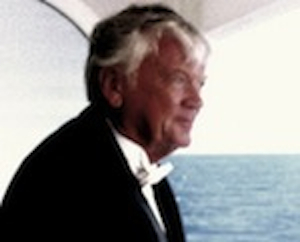 The story flows–keeping those pages turning-and is nicely balanced. The references to the `catch and release’ concept throughout ties it all together. 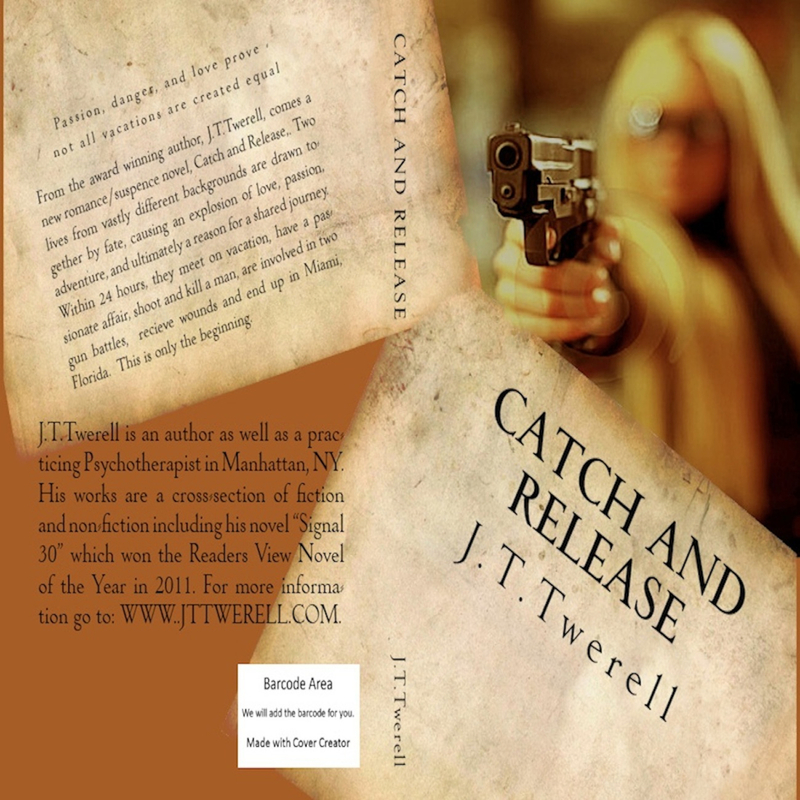 Catch and Release has enough naked ladies, action and suspense to keep the men interested and enough female superhero, romance and true love for the women. It would be a delightful movie. Highly recommended. To take a look or a listen (click here). 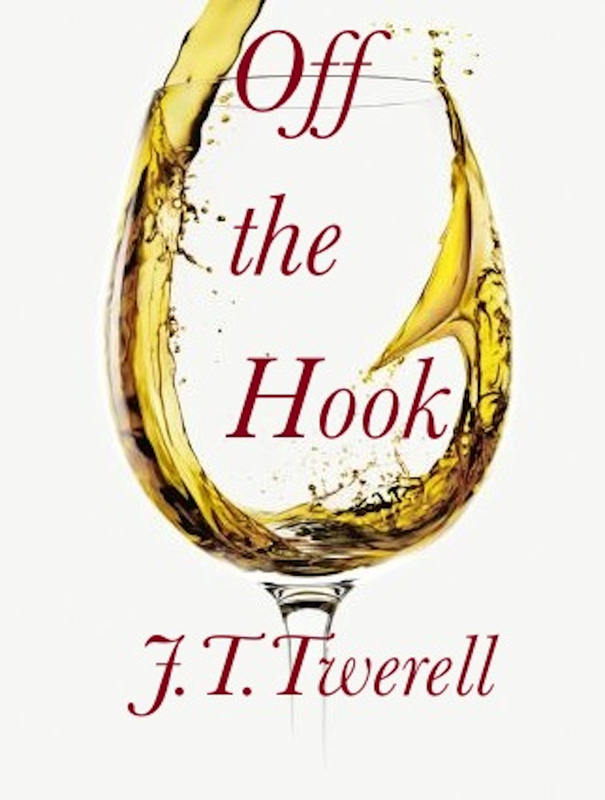 Have a new book about to be published called “Off the Hook.” It is a mystery/romance with a paranormal twist. The twist is the introduction of a spirit guide called Seth who intervenes in the main characters life with dramatic consequences. According to the dictionary – paranormal means outside the range of normal experience or scientific explanation, which is a very wide degrees of material. To me the spiritual part of life is vital for successful navigation of our journey. I have come to dislike religion and religious dogma as they seem to limit understanding rather than expand it. I have many experiences in my life that can only be attributed to spiritual or paranormal activity. Carl Jung coined the phrase “Synchronistic” to explain coincidences with meaning in our lives. I believe these synchronistic experiences are direct guidance from the larger universe that are given to help us in our journey. In Off the Hook, Seth is just such a help as he provides direction and help beyond normal understanding. Just curious, anyone else ever had “paranormal” experience that change their lives. Love to hear your thoughts. 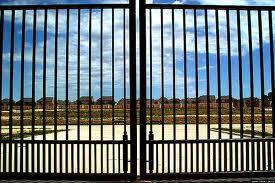 A lot of communities are now known as “Gated Communities”, which simply means nobody gets in unless they’re invited. As I entered one of these communities, I suddenly realized, according to general religious consensus, Heaven is a “Gated Community”. The Pearly Gates keep out unwanted visitors and protect the residents from bad people. I guess St. Peter is supposed to be the “cop at the gate”. Hmmm, for what’s supposed to be a friendly place to live, it doesn’t sound so good from that perspective. Sad but true. Share your thoughts and comments below. Anyone else have a good joke or story about writers. We need a good story. The term modern romance often conjures up thought s of hot steamy love affairs with fantasy men and perfect women. While these creative stories may be part of the focus for some genre, to me the core to understanding this aspect of human interaction begins with an appreciation of the modern woman. The last forty years served as a backdrop for the emergence of women into a world that was, in many ways, ill prepared for her arrival. While the women’s movement of the 60’s paved a new road, the true modern woman is not defined or constrained by social\political ideals. Rather, she is a woman who walks upon a stage as an equal and not as a possession. In her daily journey she still struggles with equality in many segments, however her main stress often comes not from without but from within. “Now that I can be what I want, who am I?” The urge to be competitive in the new open market and still maintain her own unique feminine identity continues to be a daily battle for the modern woman. In my opinion, when contemporary romance is explored, this struggle needs to come to the forefront. While it is still an enjoyable fantasy to dream of a shipwreck on a deserted Island with a rock solid male providing every aspect of romance and sexual intrigue, it is simply a fantasy. My wife, Dr. Janetta Astone Twerell and I are both practicing therapist in the New York City metropolitan area where we work with men, women and couples who attempt to navigate the maze of relationships in this modern society. This exposure provides an eye-opening insight into the struggles of our current society. As an author, my desire is to explore the many aspects of romance and relationships through the realistic mêlées of contemporary social understanding. Always curious, I would like to hear comments about modern romance from others perspectives. Comment below or leave a thought on twitter or Facebook. An unusually loud noise down the street disturbed the early morning calm. I attributed it to the construction on the block behind me. I turned on the television to check weather, which was part of my typical daily ritual. This morning the normality of life changed forever. On the screen I saw a picture of the tower two of World Trade Center with smoke pouring out of the upper floors. A passenger jet had apparently gone off course and hit one of the Twin Towers. I quickly left my building and turned to look at downtown Manhattan where I saw the frightening reality of the destruction less than a half mile from my apartment. Then I watch as another passenger jet turned sharply from its position west of the Towers and then crashed into Tower One. This was no longer an air transportation mishap; it was a deliberate attack. I think back on those hours often. 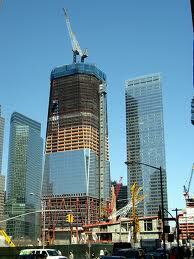 My office was only a block from the WTC and my fiancé had her office in the Towers. Many frantic calls determined she was safe, but we also knew thousands would never return home again. Now it is history. The World Trade Center is being rebuilt, the memory is now less painful and somehow life has gone on to reach some level of normality. 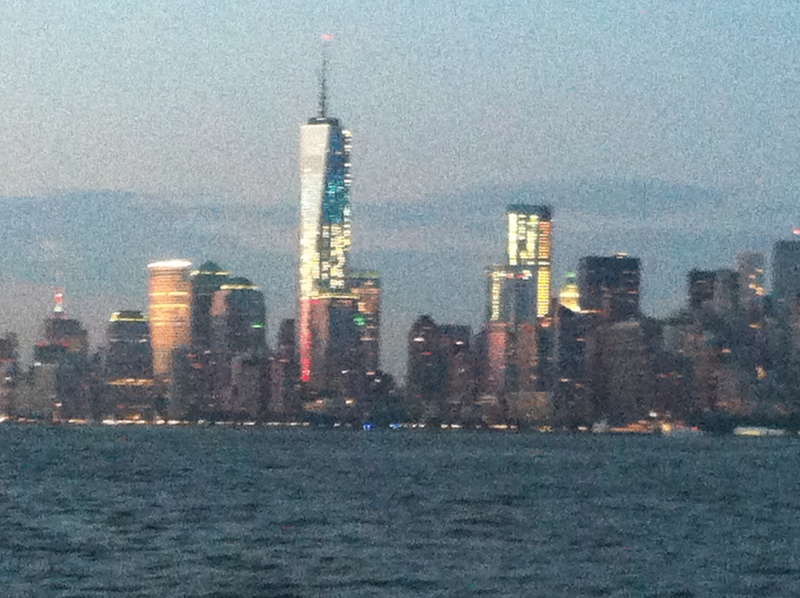 Today, I simply remember the feeling of helplessness 9/11 brought to all of us who watched. Are we any better for all the pain of that day? I don’t know, but I think we are all a little more aware of how small and dangerous our world can be. In a park across from the WTC is a church called St. Paul’s, which is surrounded by trees, some of which have been there since George Washington was inaugurated on the steps of the church. They stand and peacefully watch the world change. The towers are gone, but the trees still stand. How great it would be if we could learn to live peaceably like the trees.